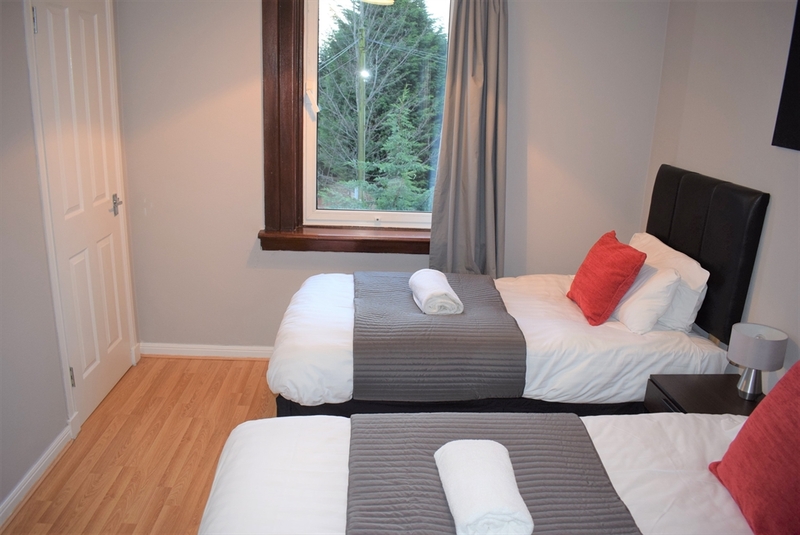 Discover central Scotland from our fantastic Stenhousemuir apartment. In a quiet, green area of the town with a garden view it is a popular apartment with all types of guests. Free wifi access is also available and there is large free off street parking. The apartment features a fully equipped kitchen with oven, fridge, freezer, microwave and washing machine. The apartment can accommodate up to 4 guest and amenities such as luxurious bed linen, towels and free Wi-Fi are also provided.